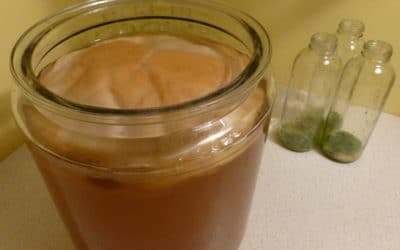 Once you have a batch of brewed kombucha, the fun begins. 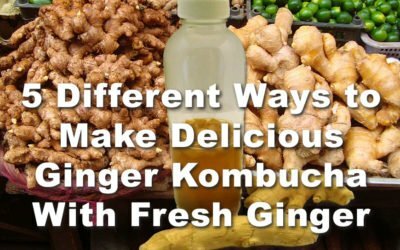 By adding fruit, fruit juices, herbs, and spices, you can create an endless variety of kombucha flavors. 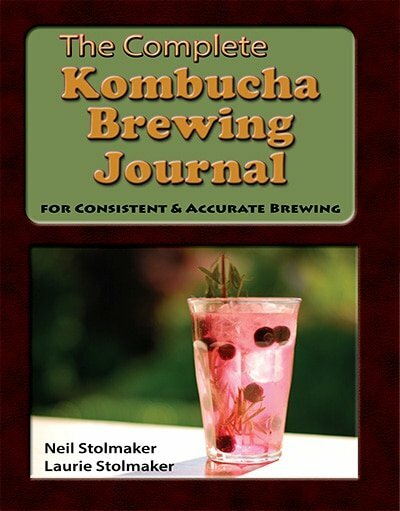 In this section of Kombucha Journal you will find the results of our endless quest to find another new and wonderful kombucha flavor. We provide all you need to know to create your own yummy beverages. 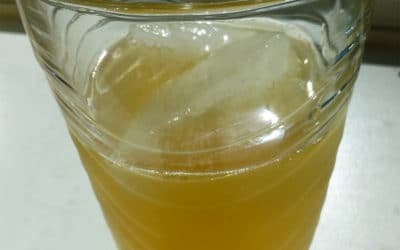 This recipe for orange ginger kombucha recipe is refreshing and delicious. 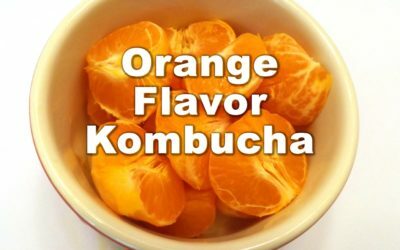 Ginger is a great flavor addition to any kombucha recipe and the orange provides a fruity counterpoint.